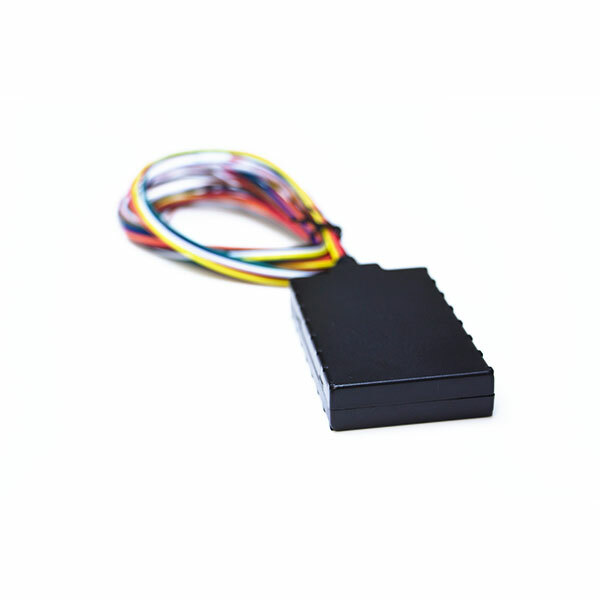 The LMU-400 high-value tracking unit from CalAmp features a small size, superior GPS performance, an internal 200 mAh back-up battery, ultra low power sleep modes, optional 3-axis accelerometer for motion sense, and an integrated buzzer and starter interrupt relay. 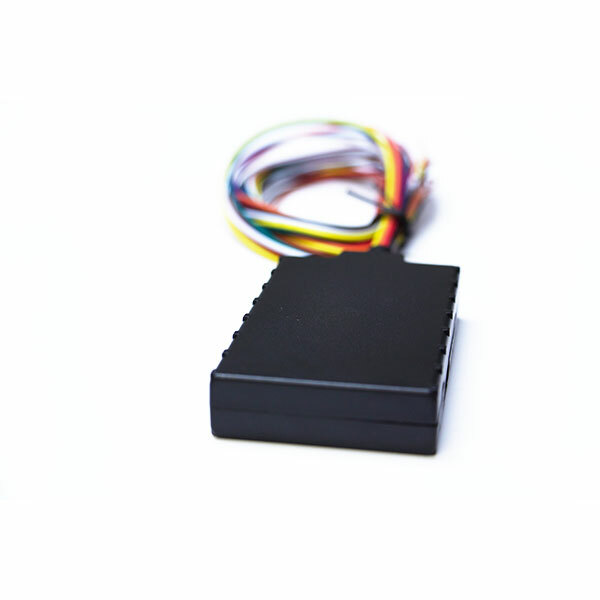 The LMU-400 high-value tracking unit from CalAmp features a small size, superior GPS performance, an internal 200 mAh back-up battery, ultra low power sleep modes, optional 3-axis accelerometer for motion sense, and an integrated buzzer and starter interrupt relay. 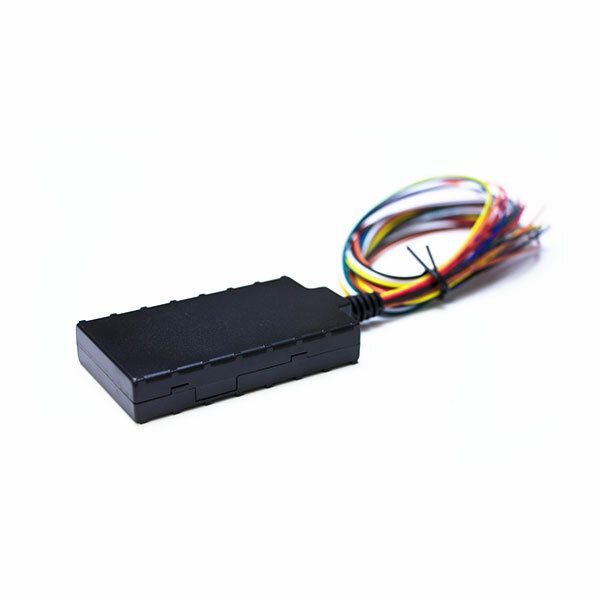 The LMU-400 is a complete vehicle tracking and communications device incorporating next-generation, super-sensitive GPS technology on GSM/GPRS/CDMA 1xRTT and HSPA cellular networks for installation in any 12 or 24 volt mobile vehicle. 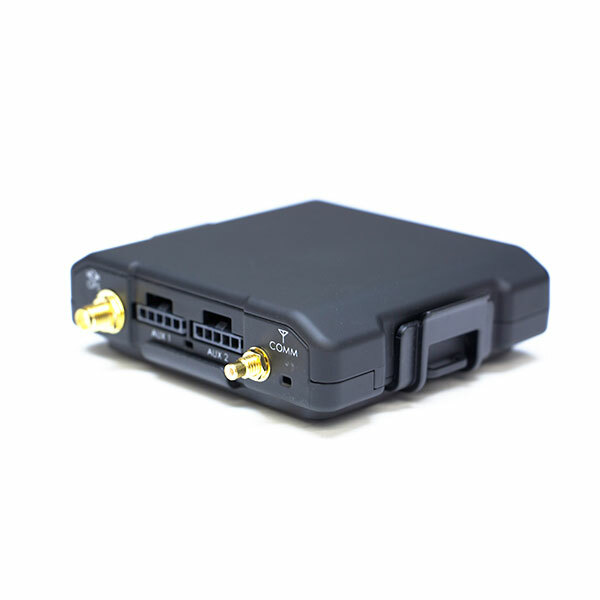 Superior internal antennas for both cellular and GPS eliminate the need for wired antennas and make the LMU-400 mountable virtually anywhere in the vehicle for easy, inexpensive installations. Messages are transported across the cellular network using enhanced SMS or UDP messaging providing a reliable communications link between the device and your application servers. The LMU-400 is designed to dramatically reduce cost cost of ownership, power and size while providing excellent field reliability. 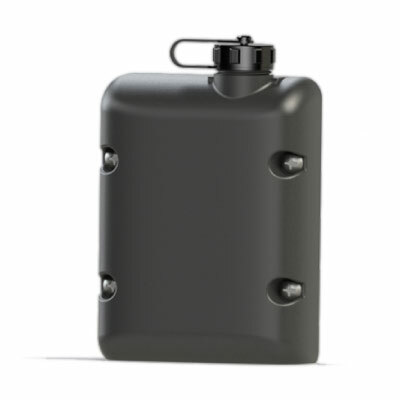 The LMU-400 employs CalAmp’s advanced industry leading on-board alert engine, PEG™ (Programmable Event Generator) to monitor external conditions and support customer-defined exception-based rules to meet your application requirements. 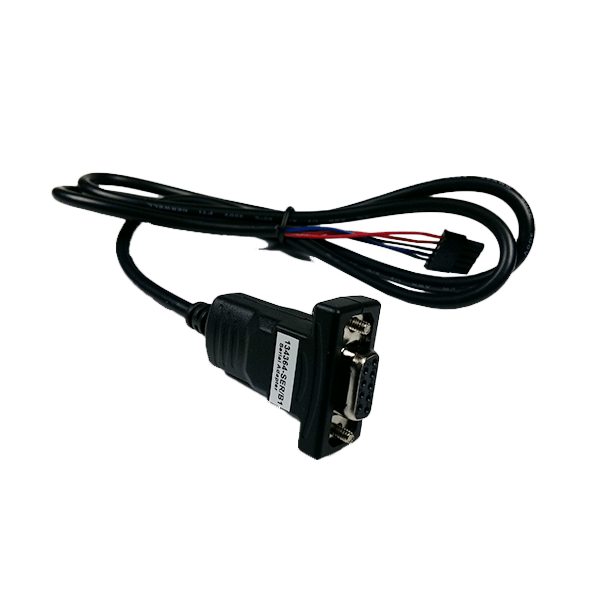 PEG monitors the vehicle environment and responds instantaneously to pre-defined threshold conditions related to time, date, motion, location, geo-zone, input and other event combinations. This behavior can be programmed by CalAmp before shipment, at a customer’s facility, or over-the-air once the unit has been fielded. The LMU-400 leverages CalAmp’s management and maintenance system, PULS™ (Programming, Updates, and Logistics System), for over-the-air conguration parameters, PEG rules, and rmware. 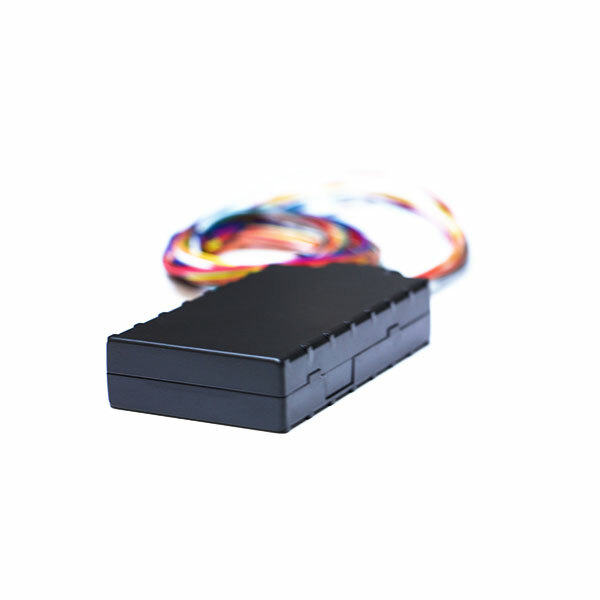 This out-of-the-box hands free configuration and automatic post-installation upgrades can monitor unit health status across your customers’ fleets to identify issues before they become expensive problems.